We know how stressful it can be to do something in the last minute, but it’s still easy to donate your car even on the last day of the year. If you have a car to donate before the year is over, don’t wait! Start by giving us a call at 1-877-431-9474 or filling out our online car donation form. 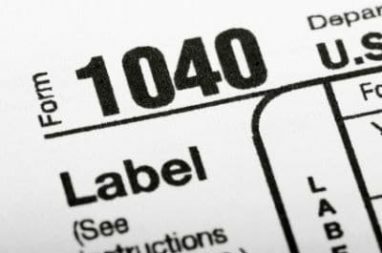 Do this by 11:59 p.m. tonight, Dec. 31, to get your 2015 tax deduction. It’s really as easy as that! Once you call or donate online, we take care of all the work for you so you can sit back and enjoy New Year’s Eve. Free vehicle towing from almost anywhere. Best of all, an easy way to help your local chapter of Make-A-Wish. Wheels For Wishes benefits many chapters of Make-A-Wish throughout the country, so you can feel great about your donation.